lit the match and touched it to the lint ball. As we watched the flame catch and grow. 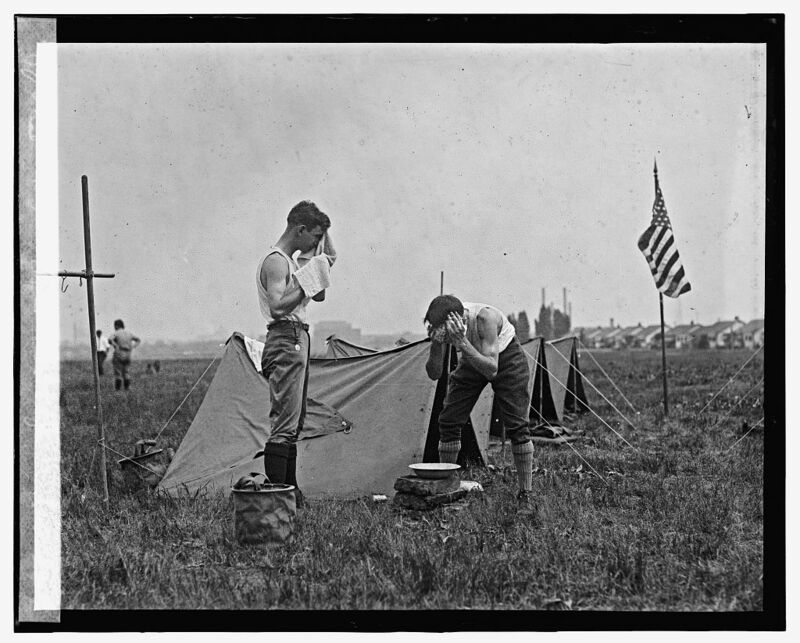 This entry was posted in Steve Cushman and tagged American Literature, Boy Scouts, Poetry by asitoughttobemagazine. Bookmark the permalink.